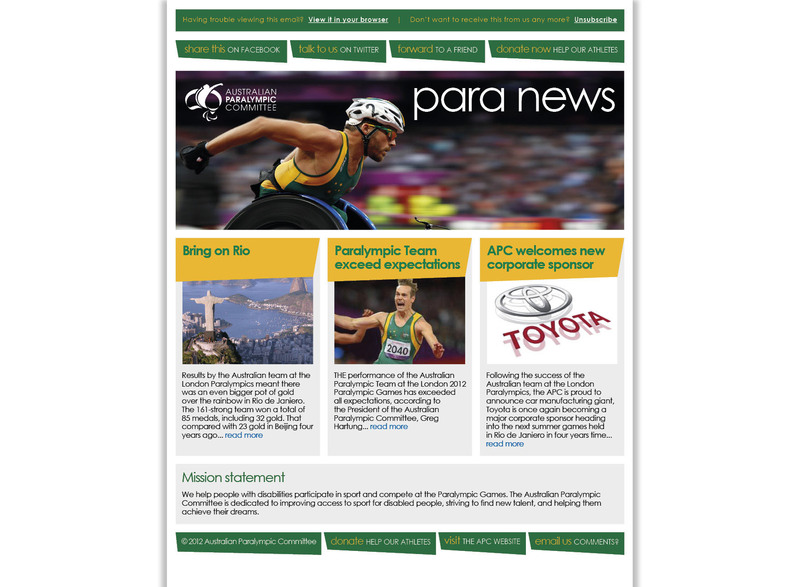 E-Newsletter template designed for the Australian Paralympic Committee. We are an established website design and eCommerce Development studio located in Cronulla, Southern Sydney. We specialise in eCommerce Website Developments, CMS Websites and SEO. Happy Birthday to the Internet!! WordPress 5.0 is here! Huge changes – but don’t rush or panic to adopt them! Choose your flavour | follow, chat and find out more about us!